Who is involved: Care Innovation Agency DAZ coordinate and foster the nationwide rollout and ‘guard’ the concept. The philosophy behind this coordination is that local Demen Talent projects are independently run, supported by local organisations with local project management. The start of each project is supervised by DAZ, who work in cooperation with local organisations and people. In 2014 Demen Talent won an EFID award. Nature of activity: Demen Talent aims to empower people with dementia. To focus on their strengths (or talents) and abilities, and use these strengths in society by putting in people with dementia as volunteers. This allows people with dementia to feel valuable and useful, which improves their emotional wellbeing. By making use of their talents this preserves the connection with society and they can continue to operate independently for longer. 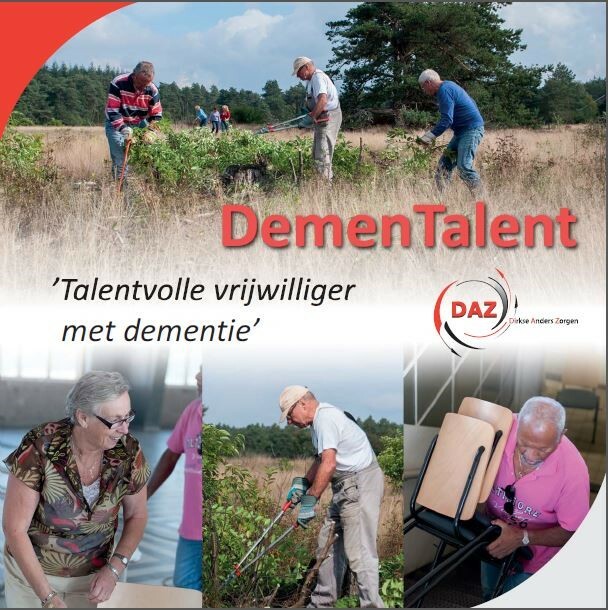 Demen Talent projects, which are being rolled out across the Netherlands, recognise the skills of people with dementia and focus on what they can do rather than what they cannot do. The aim of any Demen Talent project is to support a cultural shift in attitudes towards dementia, which means that substantial out-of-the-box thinking and action is required. The Zorggroep Apeldoorn e.o. 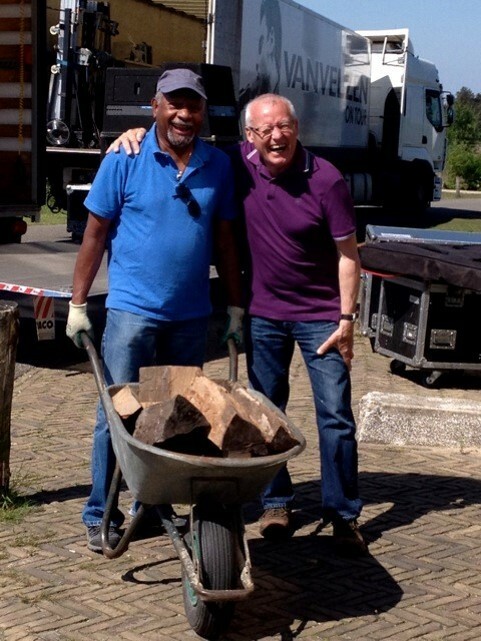 is the first Demen Talent project initiated by Zorggroep Apeldoorn (a care group in the municipality of Appeldorn) and the Forestry Commission. Volunteers with dementia work outside in the woods, maintain the buildings and help to organise events. The protected environment, strong supervision and peer support are crucial to this. Very friendly website with lots of visuals that make it easier to look at. You can view several short films about the work of Demen Talent on the website (Dutch language only).